Henan Weihua Heavy Machine Co., Ltd is one of the most famous machinery equipment manufacturers and suppliers in the world market. 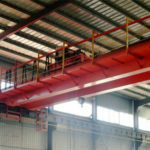 Founded in the year of 2007, our company was built in a large scale and it mainly dealing in designing, researching and selling of bridge and gantry crane, electric hoist, steel structure and so on. 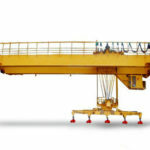 Our company located in the central part of China where there is a large professional industry and trade integration enterprise in the crane, winch, hoist and so on. In the meanwhile, we have five factories to provide the manufacture, design, customized solution and after-sale service for worldwide customers. 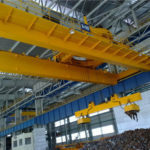 The place where our company is located, Changyuan, Henan Province, has a good reputation of “village of crane machinery in China”. All in all, customers can get excellent service and high-quality products here. 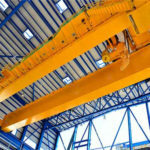 The teams in our company are from the senior managers of the public company and senior experts in the crane industry. 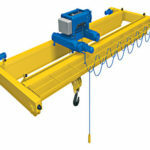 The great attention are paid to talents in order to make and create a reliable and quality crane machine. 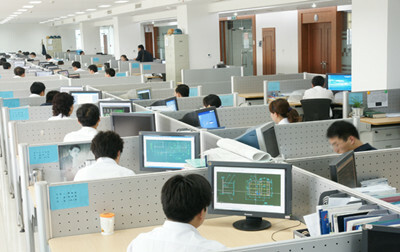 The principle of our company is customer first, education ahead. In the meanwhile, education always makes great contributions to the innovation and creation of the crane machine. Our company owns the most advanced machining equipment in the world and physical, electrical, hydraulic, chemical testing methods. We have introduced and established an international advanced management system, perfect commercial system, and great technological development to meet the needs on different occasions. In the process of development of our company, there are many factors guaranteeing the improvement of our company such as the advanced training system, normative business system, strict products control system and perfect after-sale system, etc. Teams in our company are optimized by love. We advocate operating the business by heart and devoting to become the biggest machinery integration supplier of central China. 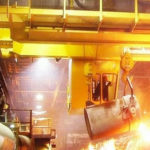 Our company has gained many certificates in the world in the process of development. For example, we have gained the ISO certificate which is the world federation composing of national standardization bodies. The development of international standards is usually done by the technical committee of ISO. What’s more, we also have gained a certificate of registration, CUTR certificate, BV certificate, SGS certificate, European Union CE certificate… All the certificates are granted to our company which is the evidence of our strength and power. 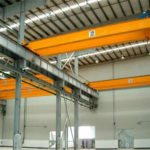 All in all, we are good at the manufacture and supply of the overhead crane machine, a range of qualified crane equipment are supplied in our company. 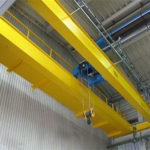 If you want to know more about the overhead crane, please contact us with no hesitation and we will give you a reply with the ideal solution as soon as possible.